One of Australia's largest commercial real estate property funds has broken new ground to procure a globally accepted green loan. The Investa Commercial Property Fund (ICPF) becomes the country's first major landlord to arrange a universally acknowledged green loan, securing a A$170 million facility. ICPF is a core prime office fund for institutional investors which concentrates on premium-grade office assets in the major Australian central business district markets. The fund's portfolio of 13 assets includes some of Australia's leading office buildings in Melbourne and Sydney. Melbourne-based ANZ bank has been working with the fund manager to develop its green loan structure, laying the foundation for the recently closed green deal. "ICPF has achieved another milestone in our domestic sustainable finance markets by closing Australia's first corporate green loan, following their success as the first corporate green bond issuer in Australia in 2017," says Andrew Lawson, director, sustainable finance at ANZ. "We see Investa's commitment to innovation and leadership in the zero-carbon transition as commendable and we were very pleased to work with Investa again to help expand their green bond framework into green loans," adds Lawson. To win recognition for the bank facility, the fund matched its entire portfolio against the emission thresholds for low-carbon buildings set by the Climate Bonds Initiative. Those standards required the portfolio to perform in the top 15% in their relative city in terms of carbon intensity. 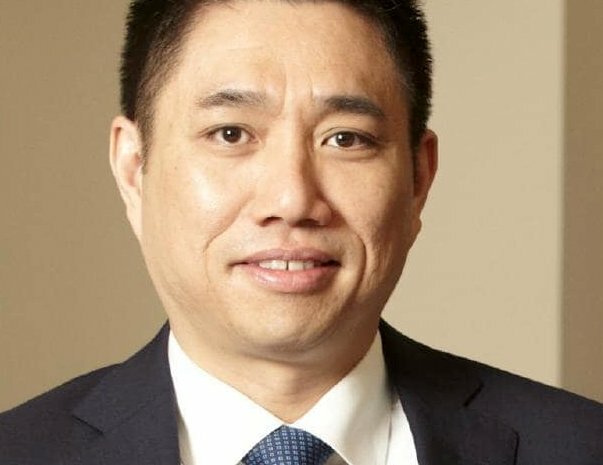 ICPF fund manager Jason Leong says, "We are very proud to be the first Australian fund to secure a green loan, diversifying our sources of debt with a green loan demonstrates our support for the growth of the sustainable finance market." The proceeds will be used to refinance an existing, revolving debt facility and will be fully allocated against the entire portfolio.